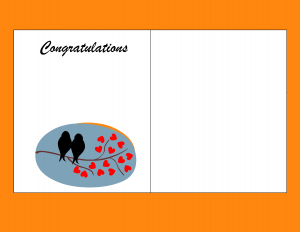 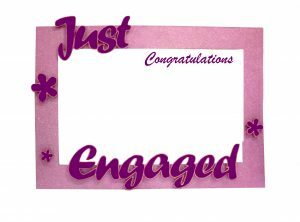 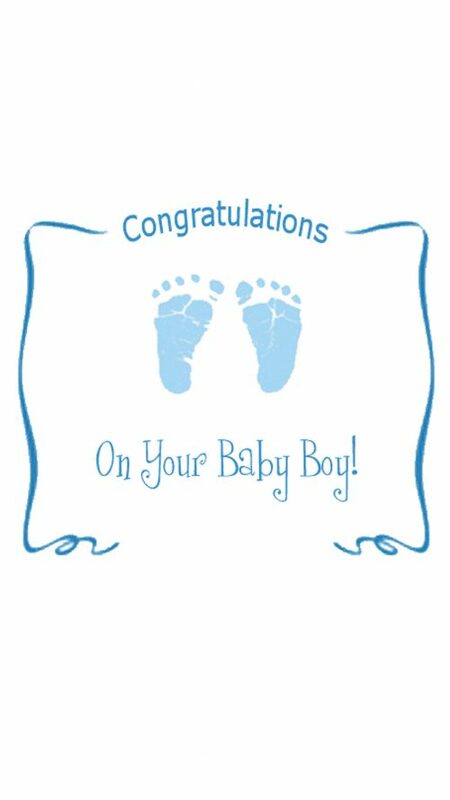 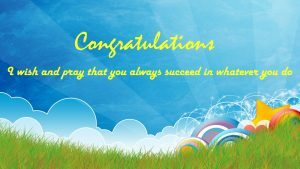 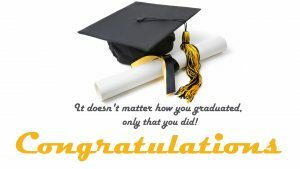 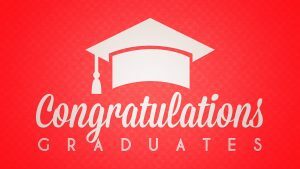 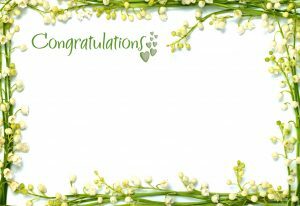 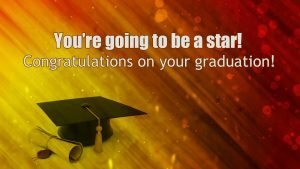 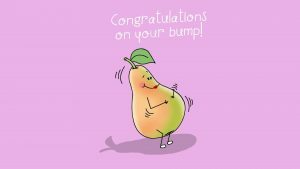 Feel free to download and use this congratulations baby card design. 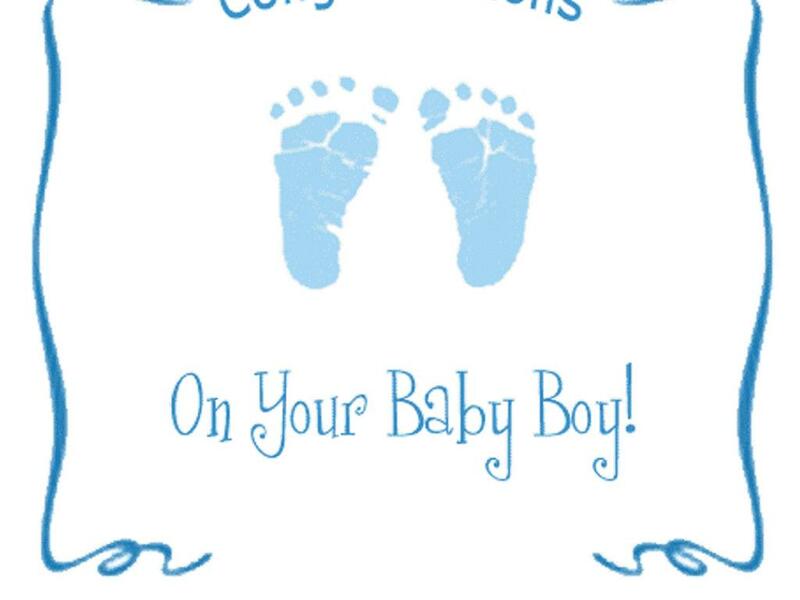 Especially designed for baby boy, it’s a cute baby card. 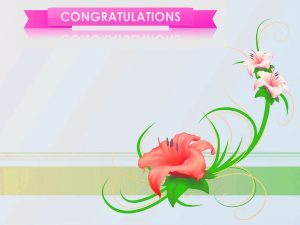 It’s also designed with portrait mode with HD resolution. 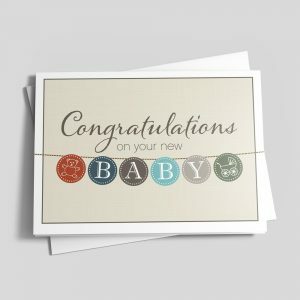 Just download and use this card when your friends have a new baby boy.